Asakusa (a name of a district in Taitō, Tokyo) restaurant is widely recognised for serving up best Japanese food in Camden Town, London. The food is exotic and full of character, yet it is simple and healthy! 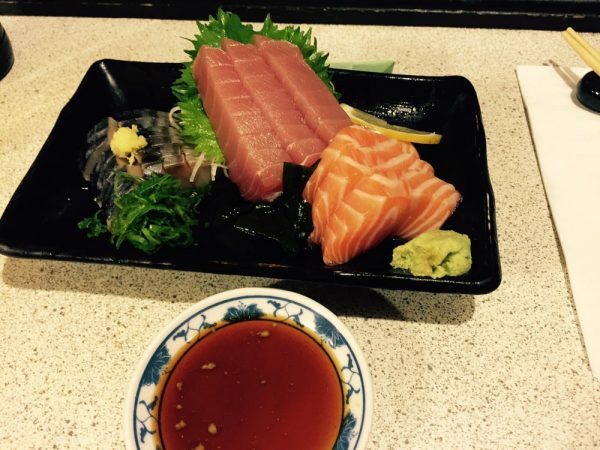 The restaurant offers a wide selection of sushi, sashimi and set meals. High quality meat, tastes lovely friendly staff, quick service and nice ambience.